The Google Pixel XL Snap Case makes it easy to slide your phone into a pocket or clutch. Its slim form factor and lightweight design give it a modern look. 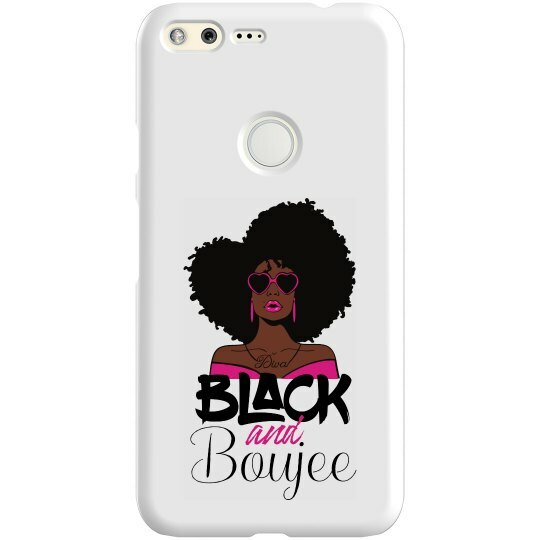 Providing style and high protection, this case is great for all. Create one for yourself or as a gift for friends and family! Its all over print design shows with vibrant color and is perfect for all designs.